Need Automation on Linux : Ansible will become your best friend for sure. So let's not discuss more jump into installation to have hands on it. Redhat/Centos ships ANSIBLE on its default repository, so you don’t ned to woory about packages or it’s dependencies. Just a single command will install ansible and your Automation cockpit is ready to fly. If you too found the same issue while installing ansible from one liner yum command. Make sure first of all you are connected to internet, then simply install the epel repo first. 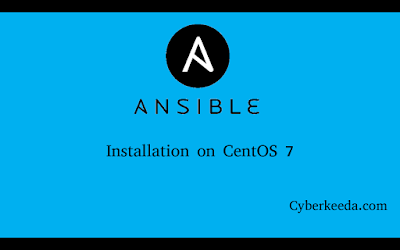 Then run the same earlier command yum install ansible. Now lets confirm it’s installation status by checking the installed ansible version. Do find the video for reference purpose too.